I’ve been lucky enough to taste more than my fair share of Italian ice cream over the last twenty seven years. My parents have a house in Italy, and every summer we’d spend weeks there as a family, swimming, sunbathing and sightseeing to fill the gaps when we weren’t eating and drinking. Pasta and meat dishes reigned supreme, and when it came to sweets, any trip to the nearby towns invariably involved an ice cream pit stop (more often than not to bribe a grumbling little loaf to participate in tours of the latest art exhibition or the fifteenth frescoed church of the day). Looking back, my memories of Italy could be measured in ice cream; simple scoops of chocolate and vanilla on the steps of the town hall, the whiskey cone my dad mistakenly bought me aged six after lunch at the local pizzeria, our tour of over five gelaterie in my quest to find one particular flavour (perhaps a little obsessive, but these things are important, right?) or the horrendous time that I accidentally threw my ice cream in the bin instead of my napkin (the memory is still a little painful now). All these occasions have one thing in common – beautiful, artisan ice cream, low in butterfat, full of flavour and lovingly, locally made. However there’s one more memory without which our Italian holidays wouldn’t be complete. We always used to drive to Italy – it worked out cheaper to drive down than fly and hire a car, and also added various exciting extra stages to our journey (for little loaves at least); the cross channel ferry, steak and chips for lunch in France and an overnight train, car in tow, to Bologna. Emerging onto hot Italian soil the next morning we’d hit the motorway for a further three or four hours driving, stopping at a service station half way to have some lunch. And this is what my final memory is made of. Italian service stations are nothing like their English counterparts. A world away from our fridge-cold sandwiches, greasy fry-ups and instant coffee, they offer proper freshly cooked food – plates of pasta, roasted meats, salad selections that actually look appetizing and slices of pizza you’d be happy to pick up from your local Italian deli. However one thing they don’t run to is the artisan ice cream I’ve waxed lyrical about above, so after lunch my brother and I would have to make do (it’s a hard life) with a pre-made cone from the freezer. Looking back, there was absolutely nothing special about these cones, but – as with so many food memories – the power of association has instilled them with a nostalgic magic. We’d carefully tear the packaging open, removing the cardboard cap and licking any ice cream that had melted onto the paper before pulling off chunks of hardened chocolate coating with our teeth. The ice cream below was fairly bland, but fun to slowly lick as we sat in the back of the car, safe in the knowledge that once it was finished we’d reach the hidden treasure in the bottom of the cone – an inch long nugget of creamy chocolate. One last bite and it would all be over; our first – albeit far from the best – Italian ice cream of the summer. My original plan with these Ferrero Rocher ice creams was to make them as little balls – I thought something that looked exactly like the chocolate version but revealed a surprising ice cream centre when bitten into would be perfect – however they didn’t quite work, the chocolate overpowering the ice cream and the dinky size making them just that little bit too fiddly to bother making more than once. They also lacked the all-important crispiness of the Ferrero wafer, which got me thinking about how I might be able to incorporate extra crunch using ice cream cones. 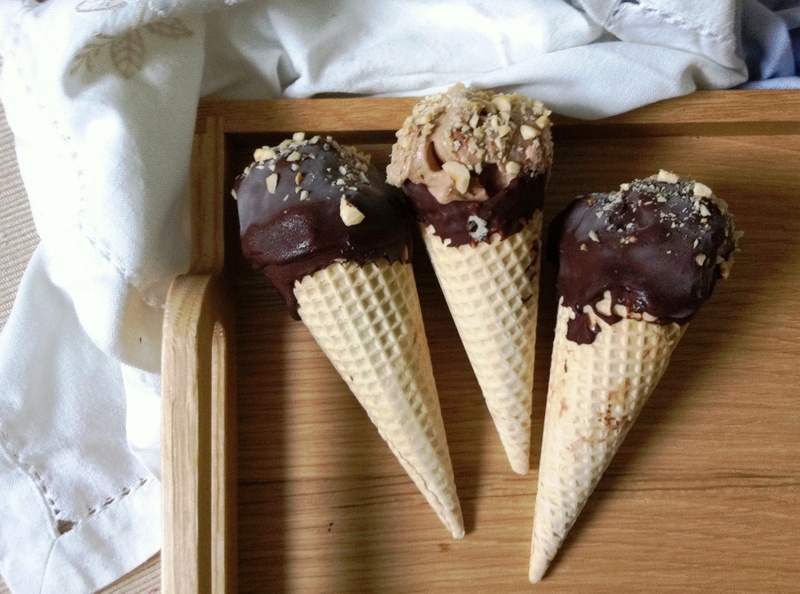 The result is more an interpretation of a Ferrero Rocher than an exact replica, but still contains the key ingredients of chocolate, hazelnuts and crunchy wafer, all bound in an easy-to-eat cone with surprise hits of Nutella and chocolate at the bottom. These ice creams are rich, delicious and ever so slightly tacky. They’re fun to make, taste great and please my inner child immensely. I love them, and I hope you will too. Break the chocolate into pieces and heat in a bain marie with the coconut oil until almost melted. Remove from the heat and stir until completely melted and smooth. Allow to cool. 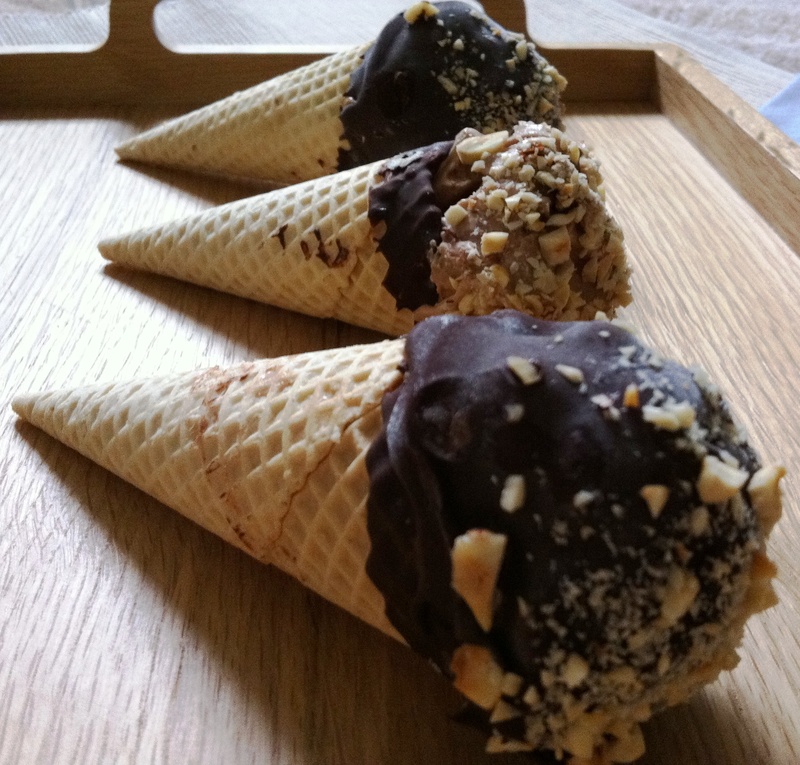 One cone at a time, pour a small amount of chocolate into a cone and swirl around to coat the interior. Pour out the excess, then dip the top 2cm of the cone in the chocolate. Set the cone upright in a tall glass and place in the freezer to harden. Repeat for the remaining cones. Remove the ice cream from the freezer and allow to soften slightly. Remove the hardened cones from the freezer and add one teaspoon of Nutella to the bottom of each. One cone at a time, add a large scoop of ice cream on top, squashing it firmly in place and shaping the outside to a rough, round shape. Return to the freezer to harden, then repeat with the remaining cones. Allow to harden for one hour. Place your chopped hazelnuts on a flat plate or tray. Warm the remaining chocolate coating gently if it has hardened and allow to cool slightly. 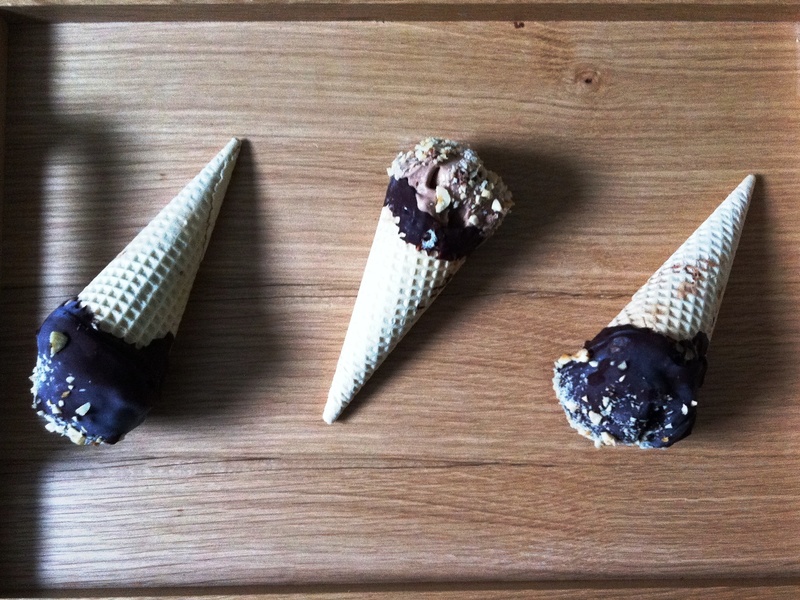 One at a time, remove the cones from the freezer and dip in the chocolate, rolling to coat evenly. Quickly roll in the nuts then return to the freezer to harden for one last time. Remove from the freezer about five minutes before you want to eat, allowing the ice cream to soften slightly below the crunchy chocolate coating. Once you’ve had a go at these, feel free to experiment with any flavours and coatings of your choice. Vanilla ice cream with chocolate coating is a classic but try anything you like – mint chocolate chip, white chocolate coating, a drop of orange oil in the chocolate shell or a layer of jam inside the cone. You could also make miniature versions in tiny cones for a kind of dessert canapé – the options are endless! I love your memories of eating ice cream in Italy – just what I need on such a grey and miserable day! I always loved that little bit of chocolate at the bottom of a cone too and I really like how you replicated that in these. They look awesome! 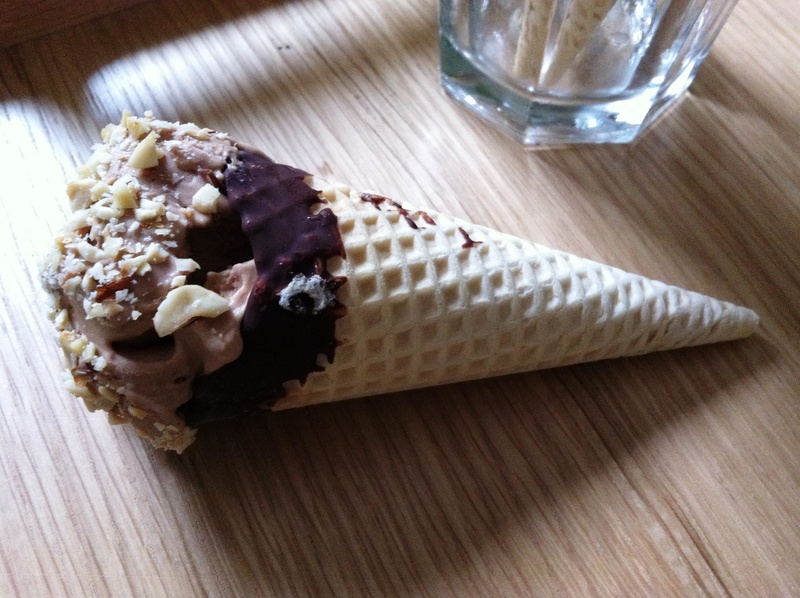 oh my – it’s like a cornetto on steroids! I love it….I want one…I NEED one! Such a fantastic idea – love it! I’m having an ice cream week too for some reason. It’s wet and cold, therefore we need to dream of summer holidays! Sophie – it’s one of my favourite ice cream flavours too. If you haven’t made gianduja ice cream before you have to try it, it’s so good! The Caked Crusader – haha that’s the perfect description! 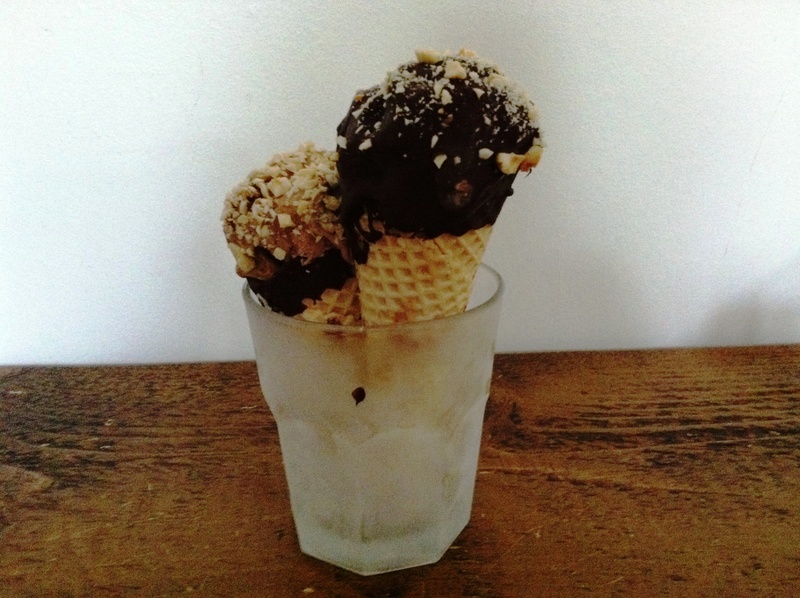 Vanesther – ice cream always cheers me up, whatever the weather. I always love reading your childhood stories. You’ve got a real gift for story-telling! And these cones remind me of cones I used to eat (and cherish) during the hot, sticky NYC summertime. Lovely post. This certainly looks a million times better than those “cornetti” you remember eating at gas stations growing up. Wow! So glad I now have an ice cream maker so I can try out this recipe as I am drooling over my iPhone right now! This post so closely mirrors my own childhood experiences, it was like being able to taste the ice cream again. Your posts and recipes are just so brilliant. I can’t wait to make these…. rocher, in any form, is one of my favorite flavors EVER. 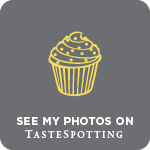 thanks for sharing your ice cream memories and associations! I love making ice creams at home. This looks incredible! What a fun recipe and great idea! I’ve just been munching on several Ferrero Rochers and would totally be up for having it in ice cream form! Susan – thank you. I love the power of childhood memories – they are such a huge influence on my cooking and baking. Nuts About Food – it’s hard to beat homemade! Miss South – thank you and so pleased it brought back such nice memories. Jenni – it’s hard to beat the classics! Ines – lucky you, you’ve got a lot of wonderful ice cream eating in store! Oh my…I should not be reading this now… I am so hungry, I haven’t had dinner yet!! This post is quite special for me since I am planning to travel to Italy on my honeymoon and of course, I am reeeally looking forward to all those gelatos! Some wonderful memories and really well told. Many of my best holiday memories are related to food too. I love your ice cream and cone recipe, I wish you could send one over right now. 1. I love your dad for “mistakingly” gave you a whisky ice cream…. My mom “mistakingly” gave me a glass of wine, yours sound way better! What wonderful memories 😀 I LOVE ferreros and your version looks amazing!!! I want ice cream now!! You may find organic alternatives to Nutella, without palm oil. Argone – thanks for the tip off. I’ve made my own Nutella before but it was a little grainy. Would love to try the Nocciolata. Just stunning. Can’t wait to try. Ice-cream and Italy…. I completely agree. That is why when I was in Italy I made sure to eat gelato everyday!! Shellie – glad you like! Anna – thank you 🙂 I’d happily eat these even when it’s cold – in fact we had them for pudding on Christmas Eve! Your memories of Italy sound absolutely lovely. I remember those same types of ice-cream cones you bought at the service station from my own childhood (no handcrafted artisan ice-cream for this kid.) 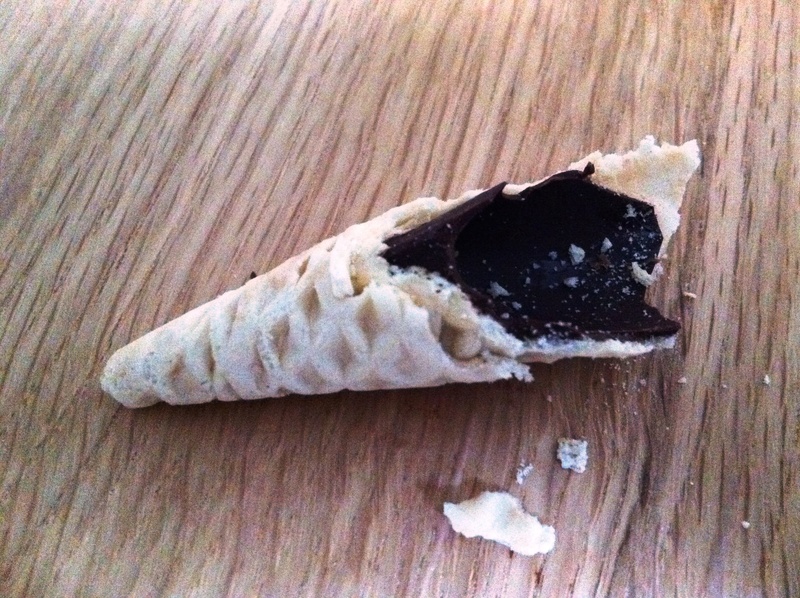 We called them drumsticks, and I always loved the final chocolaty bite. Thanks for sharing your recipe for a homemade version of one of my childhood favourites! they look delicious.if only i could eat them from the screen. Never thought of making these. Looks delicious!